Belize Mayan Chocolate Cool Facts & History! It’s odd to imagine a world without the existence of chocolate. Ponder upon it – if you have kids, one of if not their favorite treat is something with chocolate in, on or around it. All you hopeless romantics send your muses boxes of the stuff. Even you fitness junkies fuel up with chocolate protein shakes and dark chocolate peanut butter energy bars (this last one was oddly specific…). Human beings have been enjoying and indulging in the marvel that is chocolate for literal millennia. First off, if we were to go back in time and say “chocolate” around the ancient Maya they’d likely laugh at us for our funny accents but still be able to ascertain what we are referring to. How? Simple – Chocolate is a word derived from the original name that was Xocolatl. Mayan ‘x’ was pronounced ‘sh’ which would have that word sound pretty close to the way many Europeans would still say it to this day. The preparation and use of chocolate date back to the Mayan classic period which extended from 900 to 250 BC and as far back as 1900BC by the Olmecs which puts us somewhere near 3917 years of enjoying the stuff. In Mayan society, chocolate was a treat reserved for the elite. It was held in almost sacred regard and consumed both recreationally and ceremonially by Mayan kings, priests and in the Aztec civilization famed warriors as well. Interestingly, these ancient people prized this commodity so much that the Cocoa seeds used to make xocolatl at the time were even used as currency. There’s evidence of an Aztec market exchange rate stating that 1 bean would buy you 1 tomato, 30 beans would buy you a rabbit and for the real high rollers, 200 beans would buy you a turkey. Seems money did grow on trees at one point! Cocoa tree’s or cacahuatl as the Aztec knew them as were first cultivated in orchards near the Pacific and Gulf coasts of Central America most abundantly in the Xoconusco region and the valleys of the Sarstoon, Polochic, and Motagua Rivers. Sound Familiar? That’s because the area we speak of is modern day Belize and Guatemala. Fast forward to Spanish colonization and Hernán Cortés de Monroy y Pizarro Altamirano (one person) in 1519. Cortes Led the 3rd expedition to the mainland from Cuba and eventually marched on the Aztec Capital. What he found there was storeroom filled with cocoa beans. This act simultaneously leads to the fall of the Aztec empire and the rise of the chocolate one. 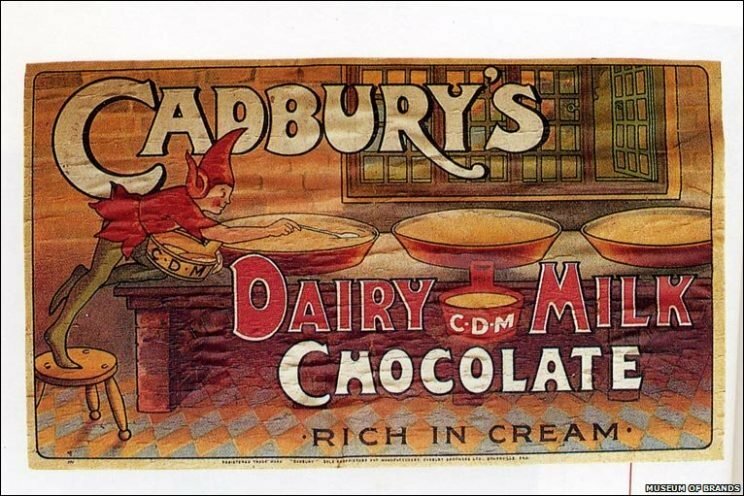 Believe it or not, chocolate wasn’t always the creamy, sweet melt in your mouth cube of goodness it is today. Actually, it’s not always in that form anyway. Different people in different times have had their own favorite ways to enjoy this savory treat. This just proves there’s no wrong way to do chocolate, it’s really just that good! The original chocolatiers didn’t have the luxury of sweeteners. Perhaps they wouldn’t even like it that way, who knows? The Maya would roast the beans then grind it down into a sort of paste. They’d mix in chillis and cinnamon and meld it all together with boiling water. This drink was thought to have medicinal properties and they weren’t wrong, chocolate has antioxidants and caffeine so it would give you a sort of immediate boost. The nobles used to drink their xocolatl our of elaborately decorated cups. 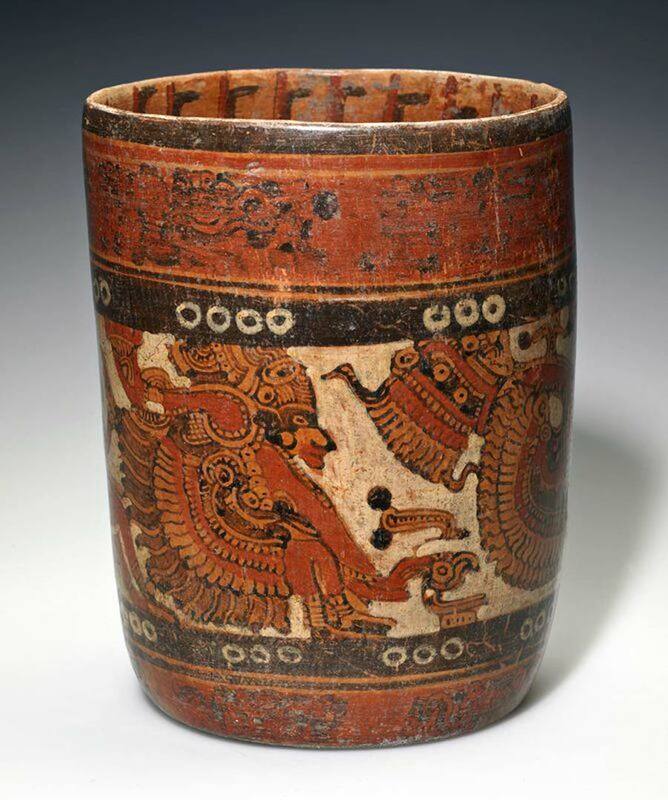 Archaeologists believe these cups were meant to scream “I’m a big deal” in Mayan society, though you likely had to be to enjoy xocolatl in a fancy cup. 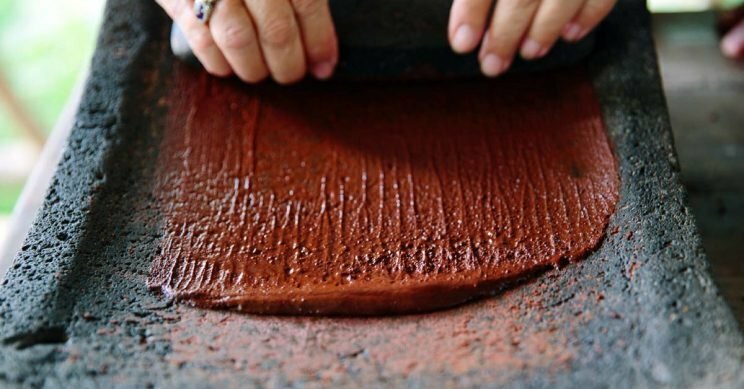 You can still learn how to make this the Traditional way. The European people who, through Cortes, found out about the stuff kept consuming chocolate in sort of a similar fashion. Europe, unlike Central America, was abundant in sugar, naturally, with a taste for sweeter things, sugar was added to the chocolate drink and it became an even bigger hit. Europeans even made their own ceramic utensils to drink this out of, again a thing for nobles. By the 1700’s Chocolate houses, which were basically gentlemen’s clubs for chocolate lovers were popular and men gathered to socialize and talk politics with their peers. During the Industrial Revolution in the 1800’s, several processes became possible that streamlined the production of chocolate. From adding alkaline salts, to pressing much of the cocoa oil out of it to improve consistency. This, in fact, lowered the cost to produce chocolate and was named Dutch Cocoa. Daniel Peter, in 1875 invented milk chocolate by mixing a powdered milk developed by Henri Nestlé with the chocolate liquor used to produce Dutch Coca. The texture and taste of chocolate was improved even further when Rudolphe Lindt – yes as in Lindt brand cholate – invented the conching machine which is now the essential penultimate step of making modern milk chocolate. Even in Belize, when we’re taught about our industries, at least a few years ago we would hear about Banana industry, tourism, and sugar. Chocolate is still very much a micro-industry in Belize which may be one of the reasons why our growers sell to artisan chocolate makers – which truly can’t be a bad thing anyway. In recent years with the advent of districts and towns putting on their own festivals to raise awareness of their industry, Toledo has gone on to hold 10 Chocolate festivals which have spun off into many brands releasing Belizean Chocolate themed concoctions like Belikin’s much praised Chocolate stout which saw its second seasonal release this summer. 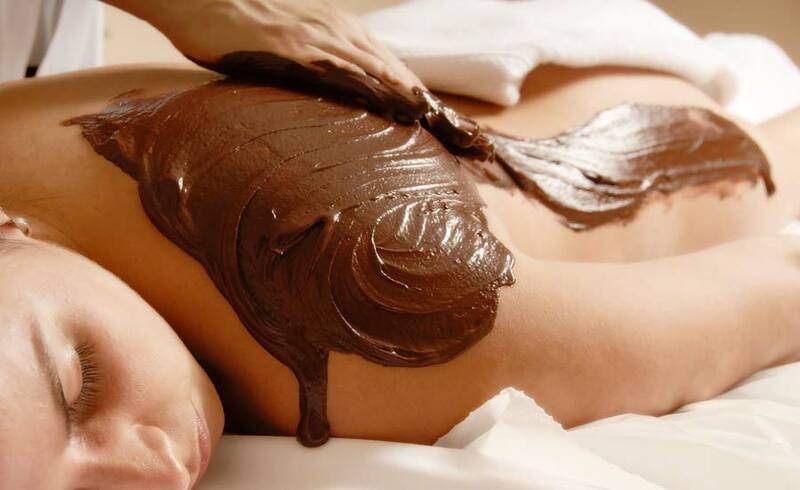 If you though Belizean ingenuity had limits, you’re in for a surprise there are even spa treatments that center around using chocolate. Southern Belize has long been the home of cacao production in our small Seaside nation. The history has been somewhat tumultuous as Hershey’s was here in the 80’s with the promise of rapid industry growth. Hershey’s pulled out in 1993 to be replaced by Cadbury Schweppes who was taken over by Kraft Foods. So it’s been less than a smooth ride. Today much of the chocolate in Belize is sold to artisanal bean to bar producers who make some of the most mind bendingly good chocolate imaginable! 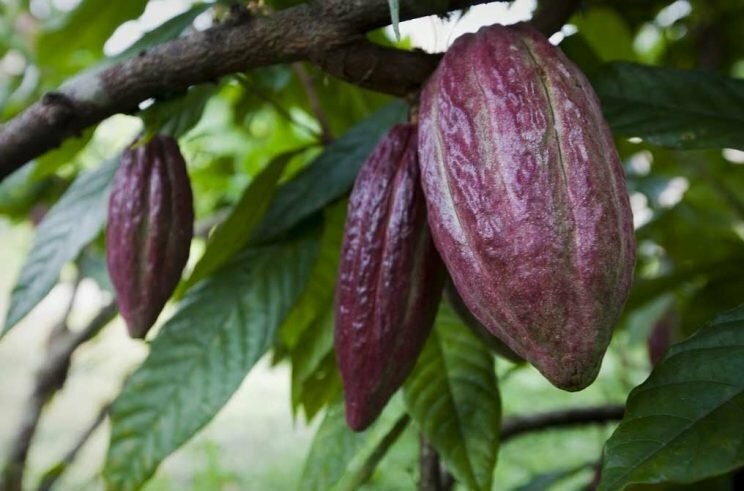 A recent development in Belize’s chocolate growing history is the awarding of Maya Mountain Cacao the distinction of being Heirloom Cacao. In agriculture, the term “Heirloom” refers to an older cultivar that was grown pre-industrialization. So it’s safe to assume that Belizean Cacao is non-GMO and relatively “untainted” in terms of true chocolate. On September 14, 2017, the first-ever Belize National Cacao Committee was formed in San Pedro Colombia, Toledo. 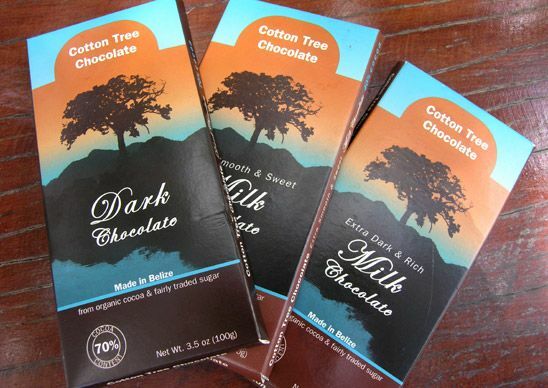 While there are big brands of chocolate sure as Cadbury that use cacao from Southern Belize, the truly great chocolate are made by the local chocolatiers and international artisans. For more cool facts like these hit that subscribe button for new posts each week! 8 Green Ways to Experience Belize in 2018! That’s so interesting – I don’t think I would like chocolate without it’s sweet taste you are right ! You are right I wouldn’t like chocolate if it wasnt sweet! Great post ! Perhaps the spicy Maya Way but sweetened? It’s actually delicious like that!